Reuben Kindred is a second-generation coffee roaster, national barista champion and the former head roaster at Industry Beans. 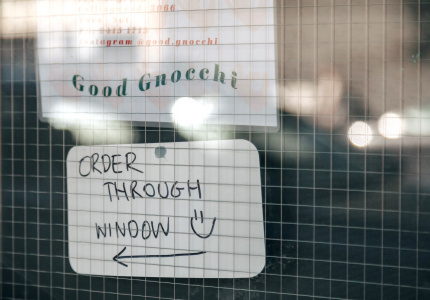 He opened Methodist Coffee, a roaster and cafe, in 2017 with his business partner Nikki – who also happens to be his mum. 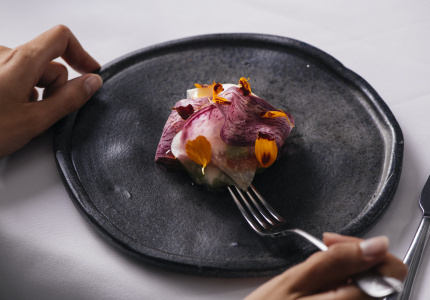 The Kindreds enlisted Andrew Grantham, former head chef at Melbourne’s Bistrot d’Orsay, to run the kitchen. 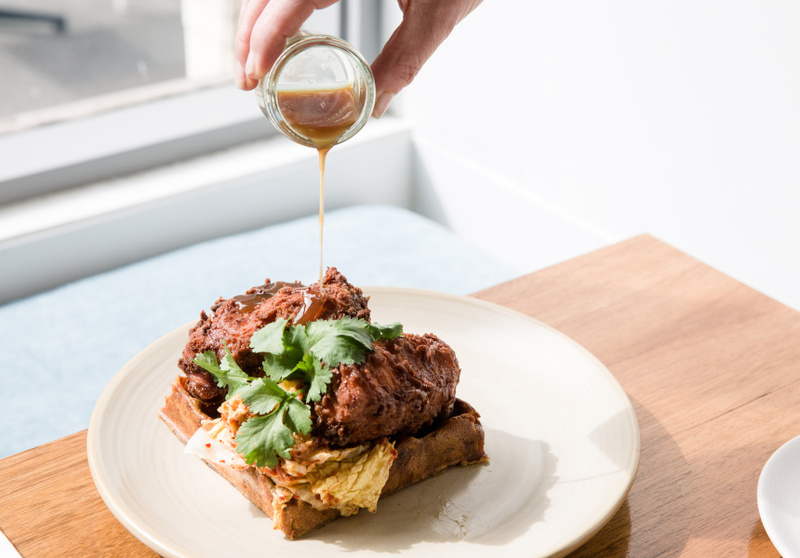 The menu ranges from the decadent – try the buttermilk chicken and rosemary cheese waffle – to lighter options such as a citrus-cured ocean trout with green pea fritters. 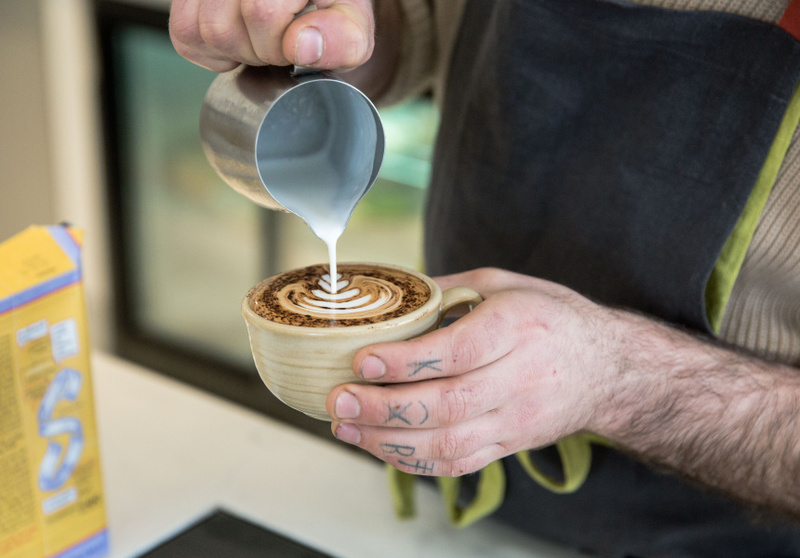 Reuben has been roasting coffee since he was 15 years old – his father owned a small roaster in Launceston, where he grew up. 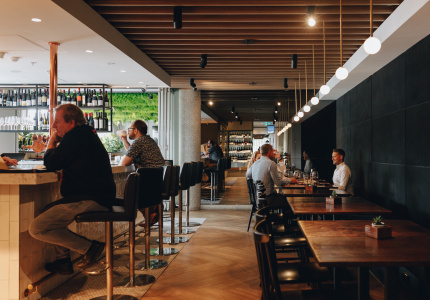 They took nearly two years to settle on a location and build it out – they were looking for a space that would be big enough to house the roastery, while also providing a warm, welcoming space for customers. 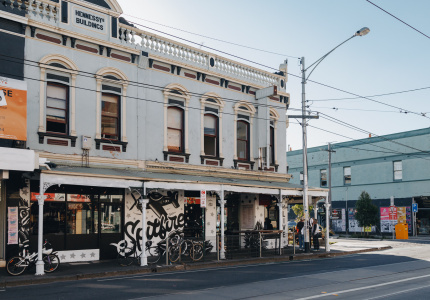 They chose this heritage-listed, 300-square-metre building in Hawthorn, which allows them to showcase the coffee-roasting journey from roast to cup. 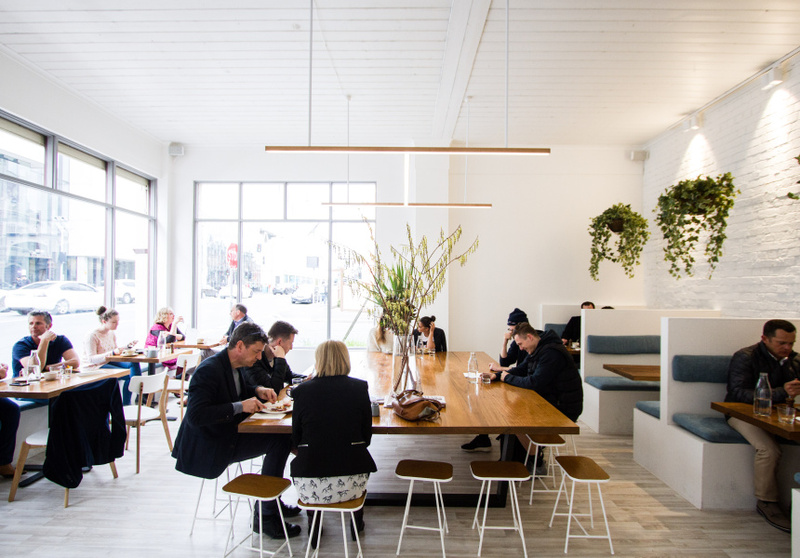 Customers can wander through the immaculate, white-walled cafe and into the roastery, where they’re encouraged to ask as many questions as they want.